We always hear about the increasing number of publications published every year and the resulting information overload in science. I wanted to show this trend to students to highlight why they should care about information literacy and search strategies. Unfortunately, I couldn't find a reliable source that highlights this trend, e.g. in an easy understandable figure. I searched for publications including this information and even hoped for Web of Science or Google Scholar to publish this information but couldn't find anything useful. It is not that important what kinds of publication types are included, e.g. only journal articles or all kinds of publications. 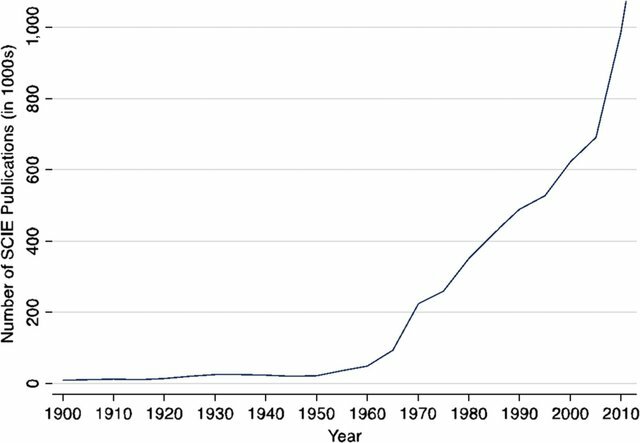 Has anyone a reliable and relatively easy to understand source highlighting the trend of increasing global number of publications over time? 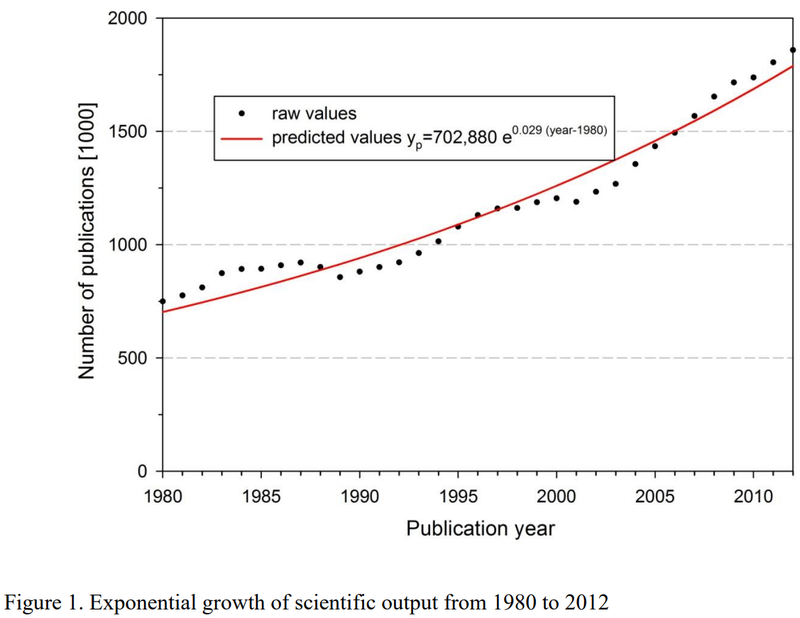 This chart also shows the exponential trend on arxiv. 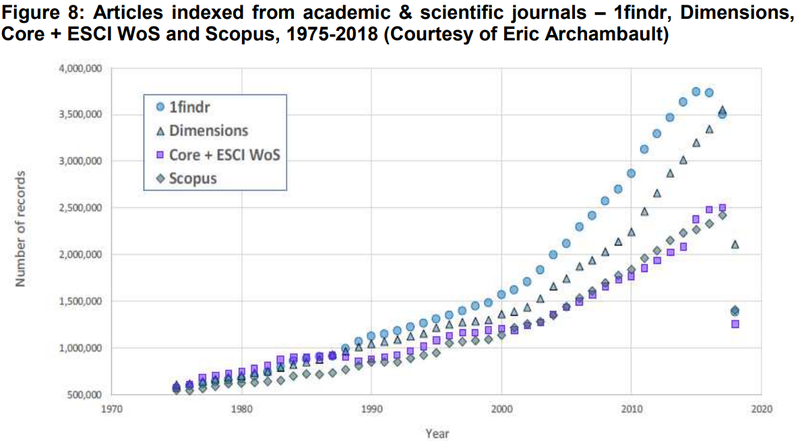 There is also biorxiv covering the missing biomedical scientific branches, much younger than arxiv but there is a quite detailed statistical report on its growth. For example, here are the total number of mathematics publications for various years at 10-year intervals. Not the answer you're looking for? Browse other questions tagged publications reference-request or ask your own question. 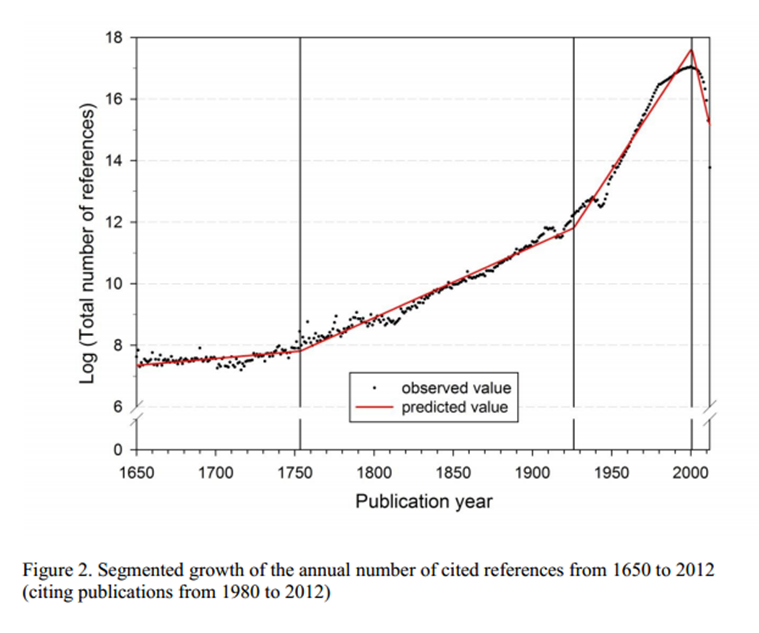 A new model for publications where papers evolve over time? Are there studies testing whether academia rewards researchers based on number of publications? IEEE journal or conference total number of publications?